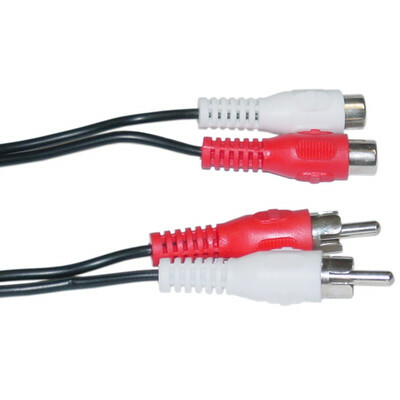 Our standard RCA cables are an economical way to connect audio and video devices, such as stereo equipment, DVD players, and TVs. 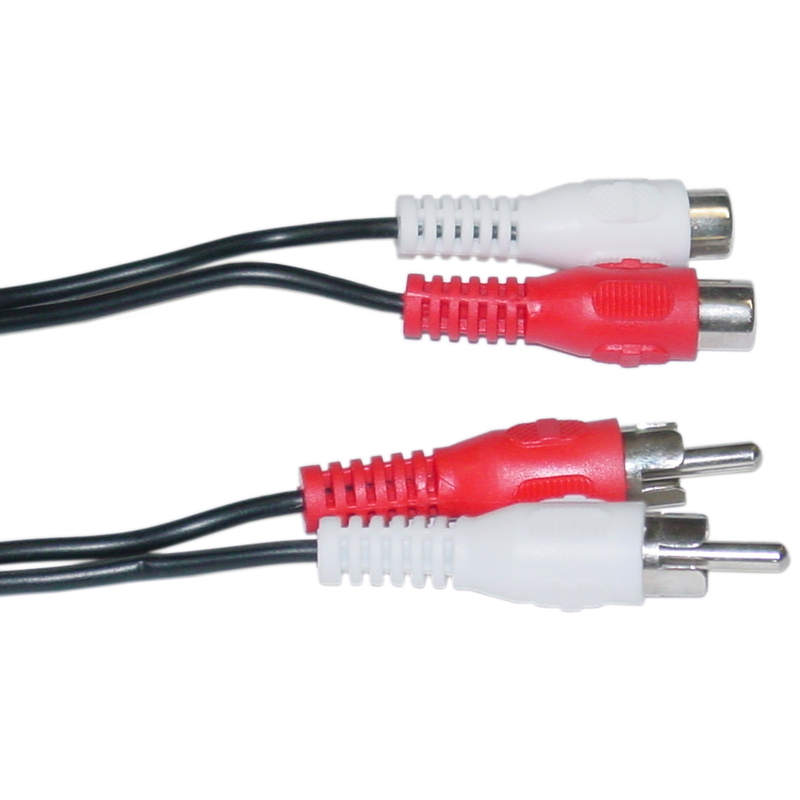 These solidly constructed 12ft 2xMale to 2xFemale extension cables feature Copper wiring and molded Nickel shells. Good product at a great price quickly delivered.